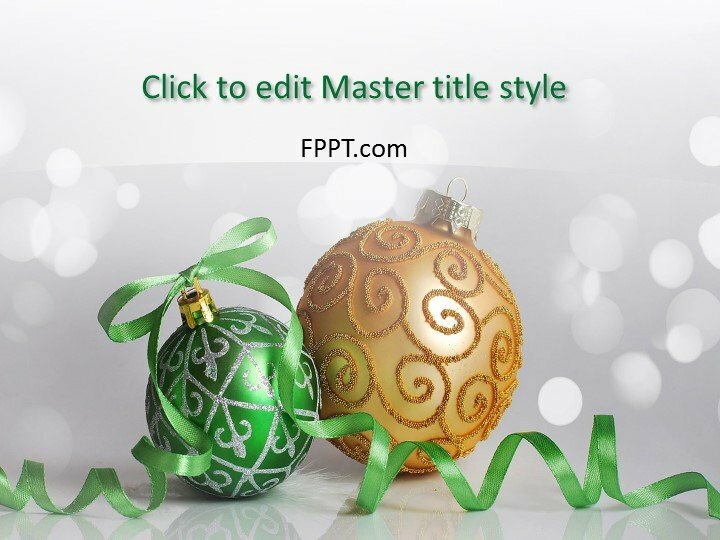 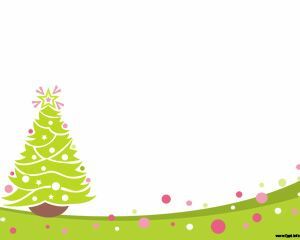 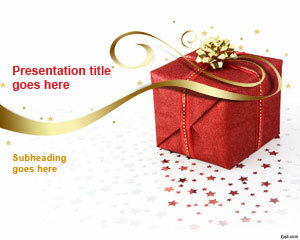 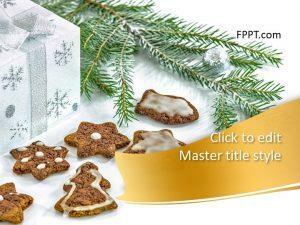 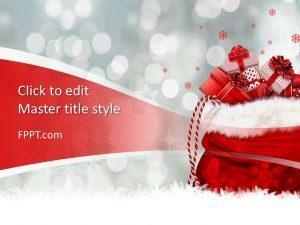 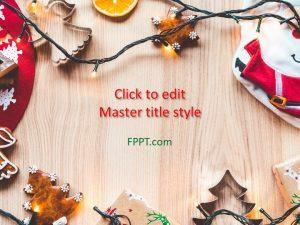 Free Christmas Background Template for PowerPoint Template is a latest and beautiful template design. 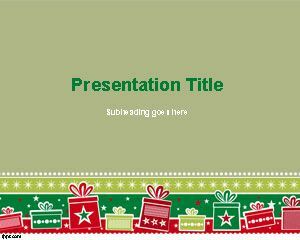 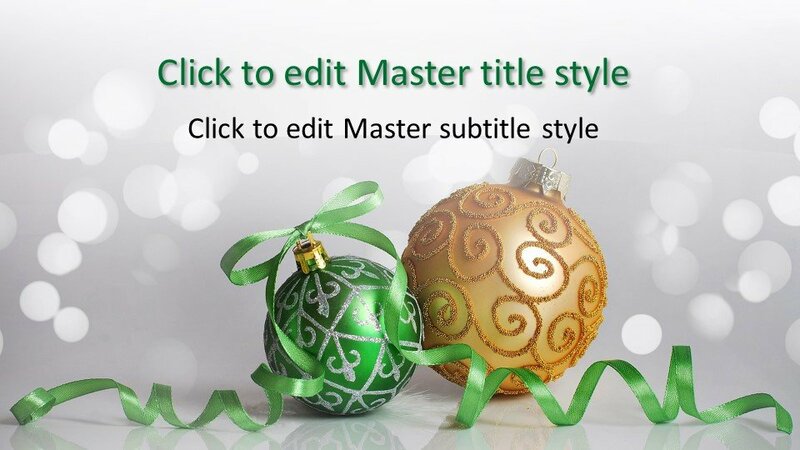 Christmas is an event to celebrate with full delight and cooking is one of the special items for that, this PowerPoint presentation template is enriched with prominent table substances at Christmas. 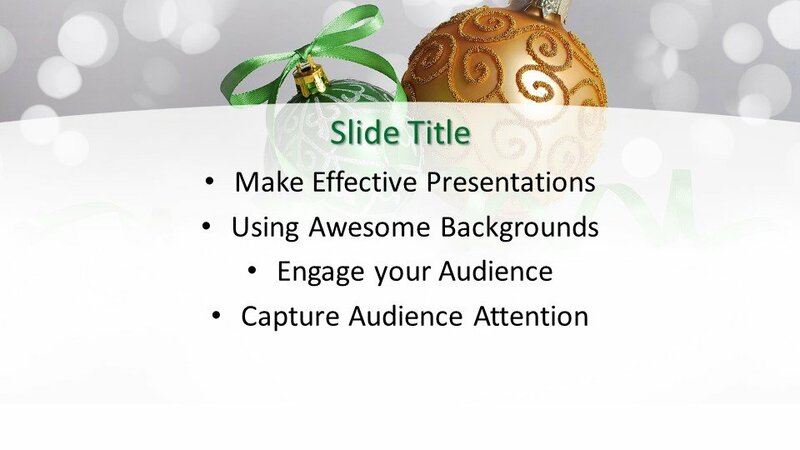 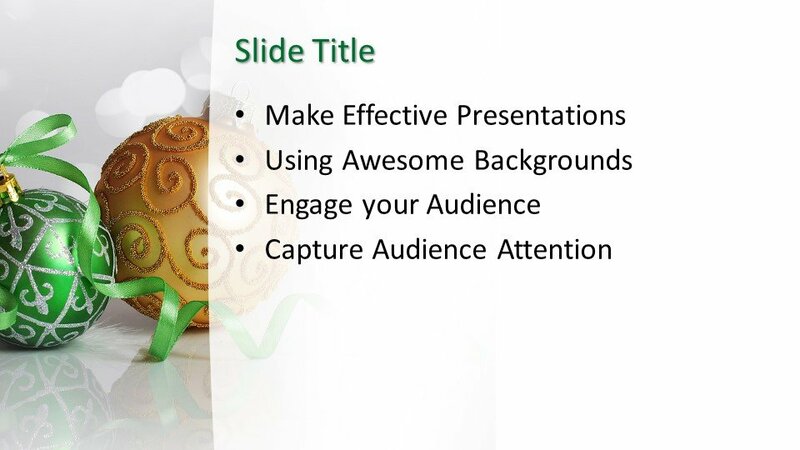 The slide PowerPoint background template is a fresh one and can be used especially for Christmas festival. 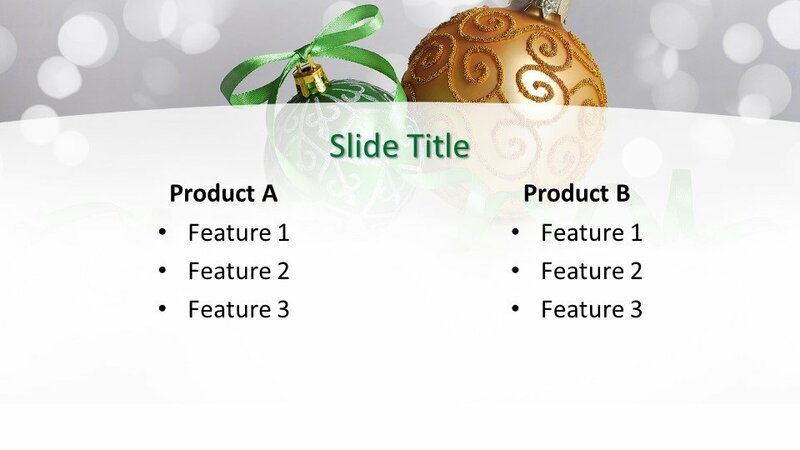 Different eatables and gifts presence in the main slide give a new look and attraction to the design.